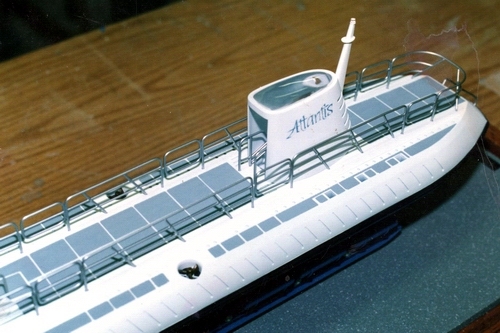 Atlantis Submarines was another very loyal and long standing client of Brinkworth Models. 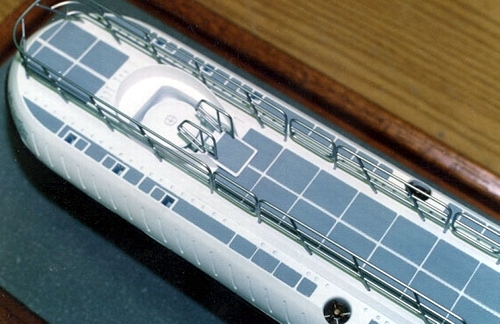 Many models were built for them over the years, in a various of scales. 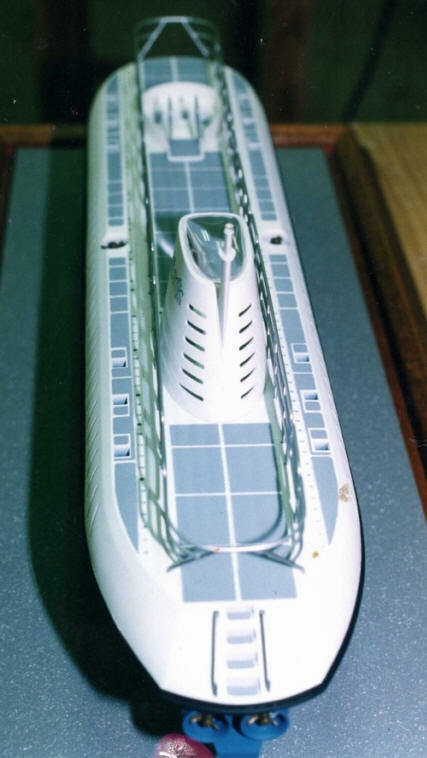 There are also a variety of designs of the submarines, large and small, and I think we built models of most of them. 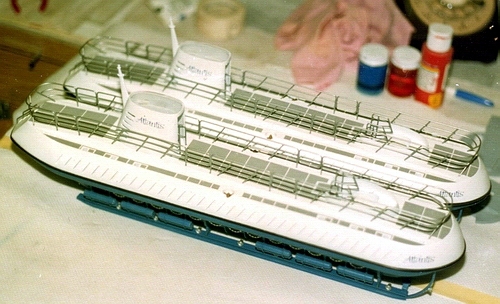 There was at least 13 of the large models built over the years. 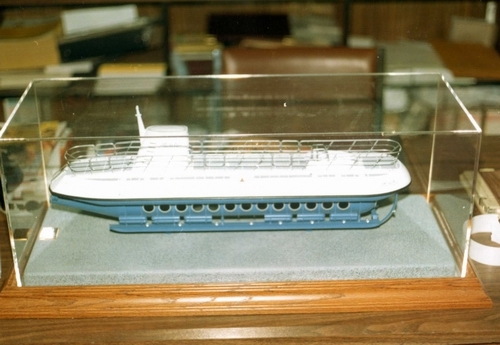 I remember a Hotel in Hawaii, that had a large fish tank in the reception. 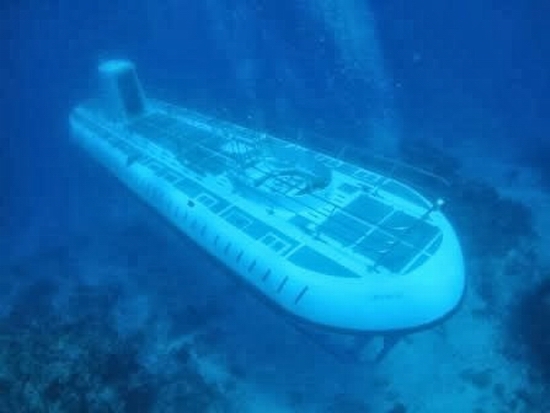 We were commissioned to build a model of an Atlantis Submarine, and seal it into a clear acrylic tube, so it could be suspended below the surface of the water, to promote the Atlantis underwater tours. 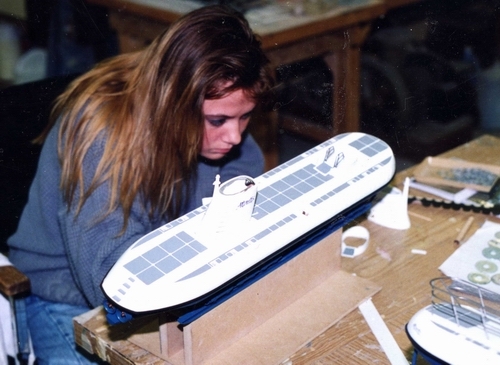 Our model are scattered all over the Hawaiian islands, and we are very proud indeed of that.